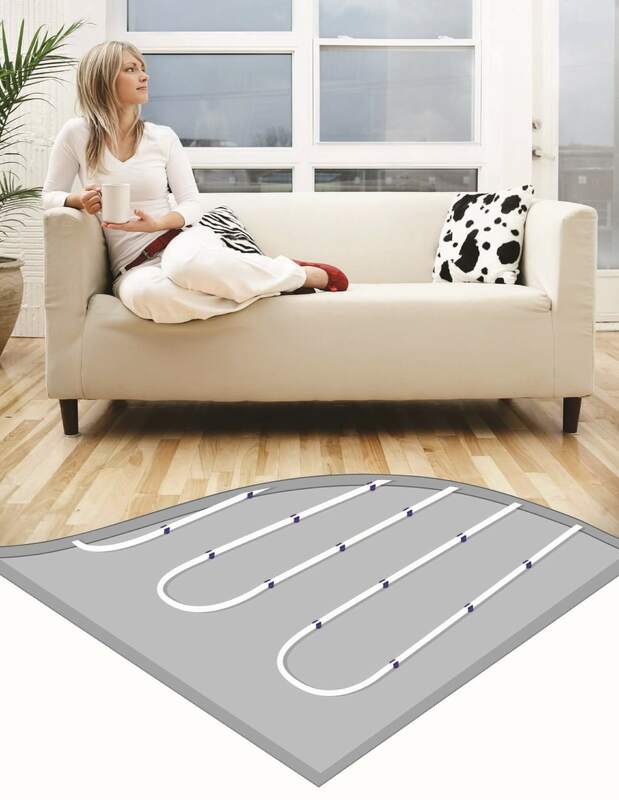 At Sydenhams we source a range of gas-fed underfloor heating, from some of the top suppliers. Please have a look below to see what is available to you in branch today! 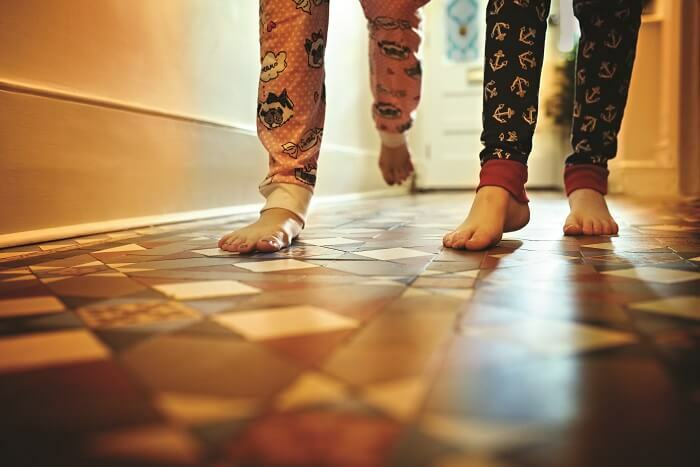 Since Polypipe Underfloor Heating gives you the freedom to furnish and decorate your home the way you want, making it perfect for modern open plan living. Plus, with Polypipes range of thermostat controls, you can precisely set the temperature in every room for constant comfort. And since heat is evenly distributed throughout your home, it’s efficient to run so you can save on energy costs. The Speedfit System has hot water pumped from a boiler to a pump pack, where it is mixed to approximately 50 ̊C then distributed via a manifold to heating circuits made using Speedfit Barrier Pipe. In concrete floors, the pipe is laid on insulation and then covered with a screed on which can be laid to almost any type of floor covering. For timber floor, spreader plates are laid between the joists and the floor decking or on the underside of the floor. Speedfit Pipe is pushed into the grooves on the plates. The floor area is typically warmed to between 25 ̊C and 28 ̊C, providing an even distribution of heat at only slightly higher than room temperature. A wide range of electrical components means The System can have as much or as little control as required. For more information on either of these products the please do contact your local branch and they will be happy to assist you with any questions you may have.